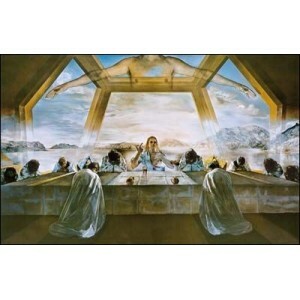 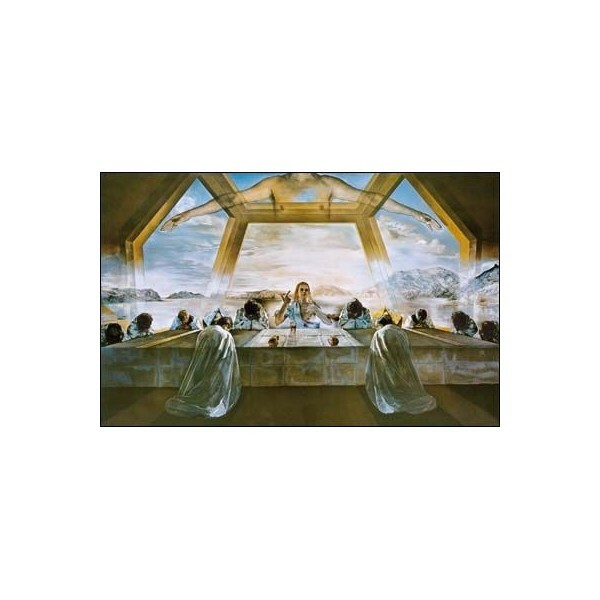 A spectacular DALI’s drawing such as you never saw it! 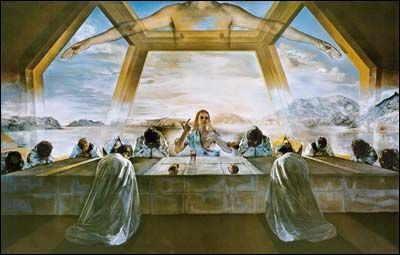 A spectacular DALI’s drawing such as you never saw it ! 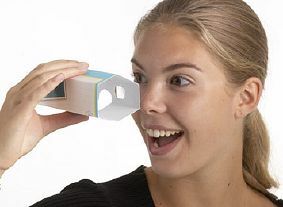 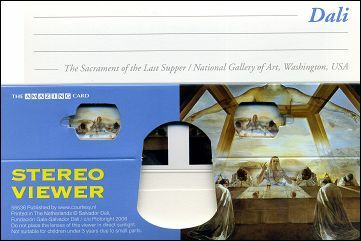 Send this card : by unfolding it, your correspondent will discover a 3D viewer, representing DALI’s "THE SACRAMENT OF THE LAST SUPPER" in 3D!